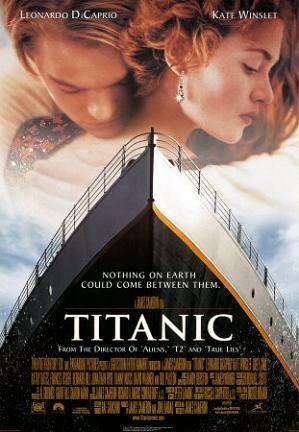 James Cameron`s blockbuster movie `Titanic` starring Leonardo D`Caperio & Kate Winslet who meet on-board the doomed liner, where the love story then falls into a fight for survival. What Do You Think of 1997 movie ? Let us know, by voting in our poll below and leaving a comment below!! & NOW have your say!